Experienced Lynnwood Attorney for Bankruptcy, Estate Planning, Business Formations and more! 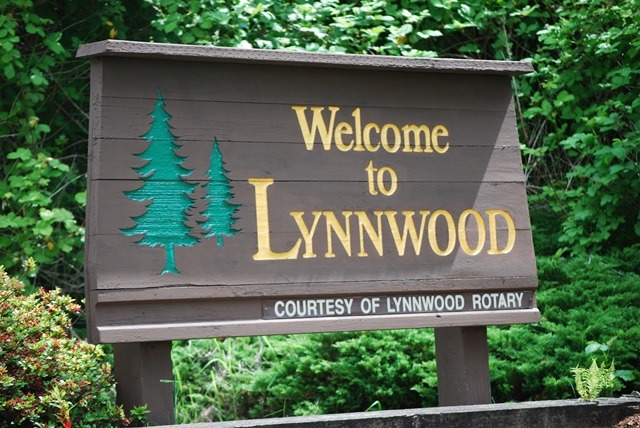 Lynnwood Attorney: Lynnwood offers visitors beautiful city parks, extensive public art, historic Heritage Park, hiking trails, an aquatic center, a municipal golf course and a myriad of diverse dining options. Our law offices are snuggled just south of this wonderful community and we feel part of it. We serve the local community in the following services. Are you overwhelmed with debt and cannot make your monthly payments? Have you been sued by a credit card company or a collection agency? Are your wages being garnished? Have you received a foreclosure notice on your home? If any of these have troubled you there may be a ray of hope because you might be eligible for bankruptcy. If so, you may be able to save your home or business and have your unsecured debt forgiven. Bankruptcy is for those who have a significant amount of debt or taxes due. Our Lynnwood attorneys have helped hundreds of individuals and businesses seek debt relief options under the bankruptcy code and helped them by providing them with a fresh start. Our Lynnwood attorneys have also helped many individuals and businesses with both federal and state tax issues. We can competently advise on offers in compromise, payment plans and negotiations with the IRS, L&I and Department of Revenue. At the law offices of Setareh Mahmoodi, P.S., we have several years of experience representing residents of King and Snohomish counties in the Puget Sound area. We handle all matters related to personal bankruptcy, including filings under Chapter 7 and under Chapter 13, and will help you free yourself of debt, even tax debt where applicable. We have a thorough understanding of how the bankruptcy laws apply to these situations and will guide you sympathetically through the process. A quick call can relieve the pressure of bankruptcy at 425-806-1500. Estate planning is the collection and preparation of documents that serve to manage an individual’s asset base in the event of their incapacitation or death, including the bequest of assets to heirs and the settlement of estate taxes. It is your opportunity to choose who you would like to make decisions for you should you be unable to make those decisions yourself; and choose the people you would like to take care of your estate when you are gone. Fortunately you’ve found the most caring Lynnwood wills and estate attorney available. Our Lynnwood attorneys take great pride in assisting individuals and families plan their future by offering reasonable and creative estate planning solutions. We can draft wills, powers of attorneys, healthcare directives or trusts. We can also advise clients with larger and more complex estates on creative solutions in estate planning such as living trusts and other ways to avoid probate or take advantage of tax benefits. Business formation can be used for limited liability protection or as a tool during a bankruptcy and for tax law matters. There are several options for business entities, including corporations, partnerships and limited liability companies (LLCs). When determining what is right for your business, it is important to have trusted legal advice and guidance through the formation process. At the Law Offices of Setareh Mahmoodi, P.S., just near Lynnwood, Washington, has several years of experience helping clients with a wide range of legal matters, including business formation. Our lawyers understand that the formation of your business is not a one-size-fits-all scenario. We will explain your options for business entities and help you tailor an action plan that works best for your needs. Contact us today to schedule your low-cost initial consultation. All of our clients feel a sense of relief and sometimes even joy after just the first meeting to discuss bankruptcy, estate situations, and debt relief options. Bankruptcy laws can be complex and it is important to discuss all of your options with an experienced Lynnwood attorney first. Contact us for a free phone consultation at 425-806-1500 or look us up via social media.